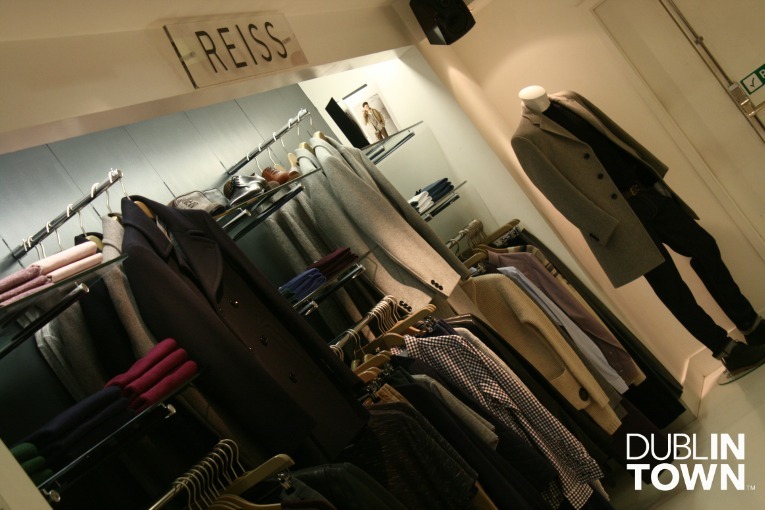 BT2 (part of the Brown Thomas family) is a haven for all modern fashionables seeking out the latest trends. 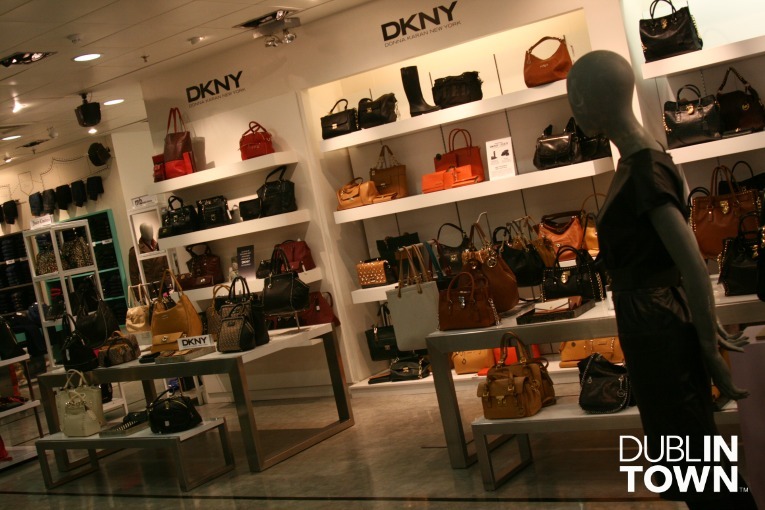 Home to such collections as DKNY, Karl and the everlasting Dr. Denim, BT2 has us all covered. Denim is their thing; they even have an app for their love, and our love, of Destination Denim. So inject some serious style into your look and choose from the very best selection of exclusive and sought after brands from around the world.